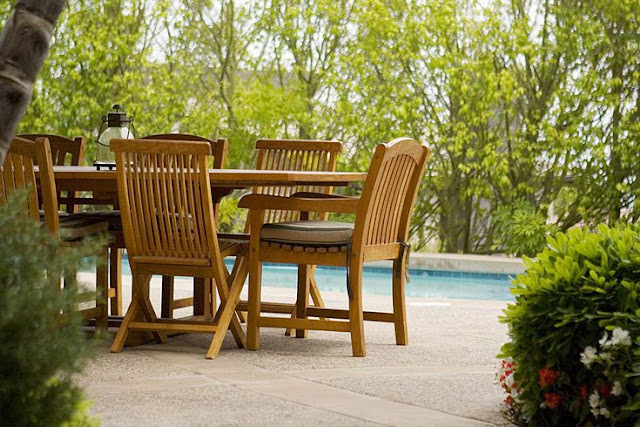 Teak outdoor furniture is a popular choice amongst those who like to enjoy a slice of outdoor living. With its unmistakable colour and grain finish, teak really sets the bar high when it comes to high class outdoor living spaces. 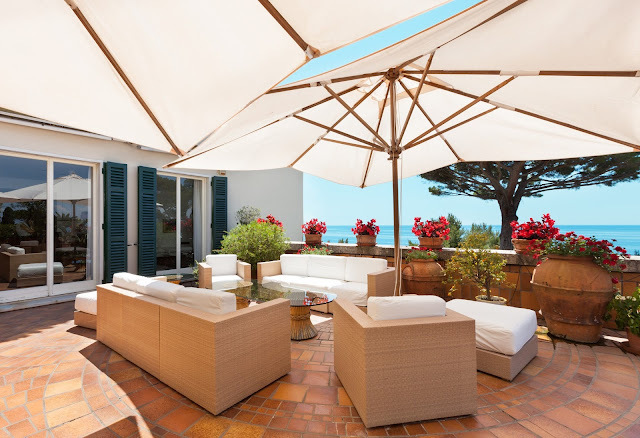 Choosing the right type of teak furniture to place on your patio or pergola is up to you, but it’s also worth thinking about where you place your outdoor furniture and how it can affect the look and feel of your living space. Teak has many great benefits as outdoor furniture, one being its great ability to be weather resistant if treated properly. Not only does the natural colour look fantastic in the sunshine, teak is hard wearing and will last a lifetime is treated properly. One of the great additions you can make to your outside living area is with natural quality teak garden benches. Perfect for those summer days when all you want to do is go outside, enjoy the sun and read a book with a nice glass of wine. A bench is a great addition - especially for couples - and allows for a comfortable area to enjoy a breath of fresh air. Multiple benches are a great addition to anyone who likes to invite guests, or enjoys a fine barbeque or two. Matching teak outdoor benches can be picked up at some of the better outdoor living furniture shops for a decent price, and considering their hard-wearing nature, teak benches make for a great conversation area in the garden. 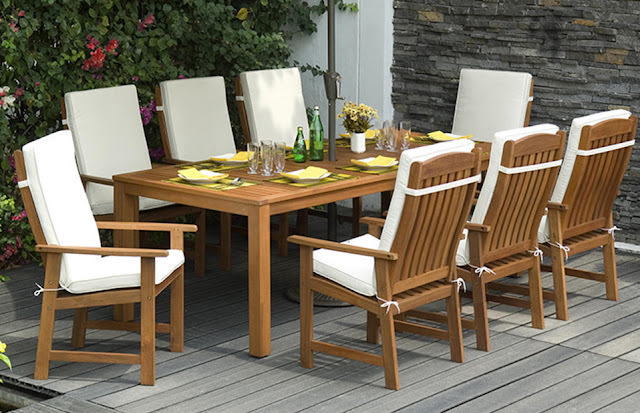 Teak outdoor furniture on the whole is a great choice for anyone wishing to expand their garden into a more homely and habitable area around their house. 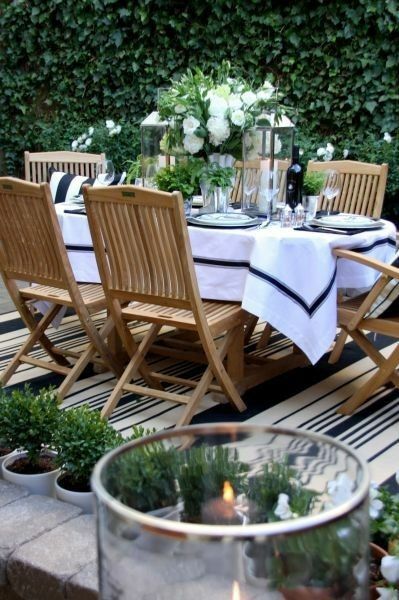 If you have a large patio, arrange your collection of teak outdoor tables, chairs or benches around a talking point to make it a cosy affair when it comes to inviting guests over. If you have a pergola in your garden, teak makes for a great addition to create a beautifully romantic living area in your garden that you can enjoy for years to come. 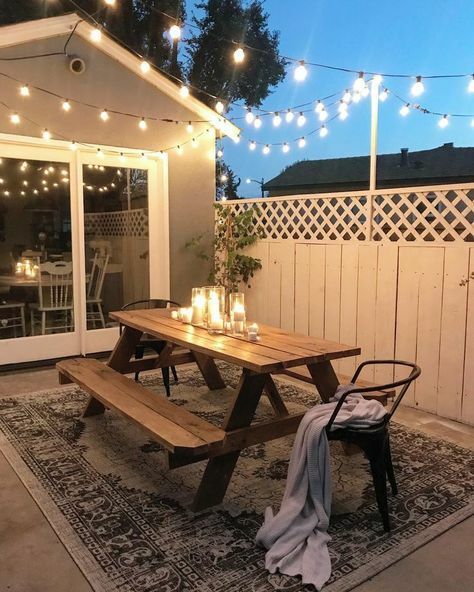 With the addition of a few romantic lights, candles and some music, you can turn your garden into a sophisticated evening soiree location to entertain your guests, or create a luxury romantic evening for two. Teak furniture benefits from being a relatively neutral colour, which makes it suitable for placement in most gardens. With shrubbery and greenery surrounding your outdoor living space, a great teak bench or teak chair set will look great no matter what the weather feels like. 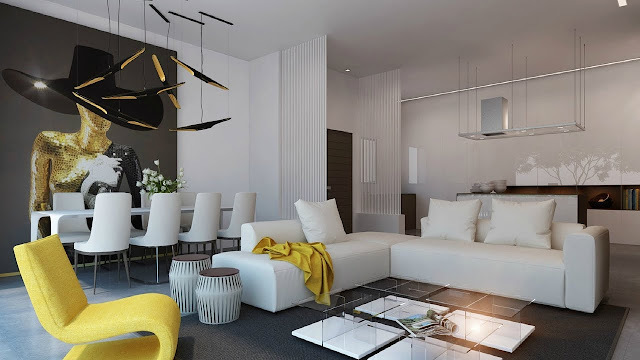 Matching the furniture with other decorative pieces of home is an important concern. And matching up your outdoor teak furniture to the décor of your home is never been easier! As long as you don’t choose a harsh colour, or a colour that is too bright, teak will look great with just about any colour scheme. 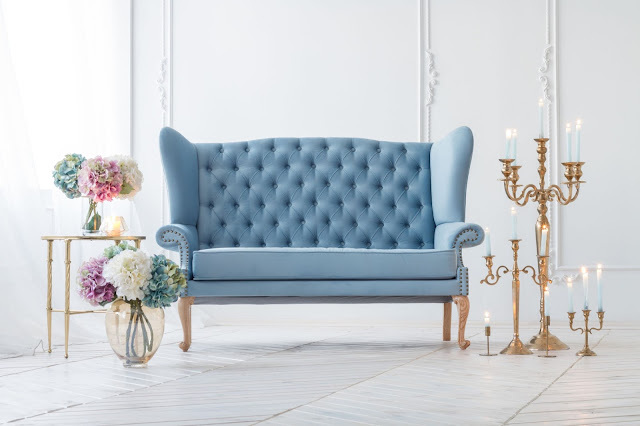 Of course, high quality wood furniture will look great in its natural surroundings, so aim for a hue that reflects the natural aspect of the wood. Think neutral greys, rich reds and lighter colours to harmonise your garden in style. Teak outdoor furniture of high quality is made to endure the elements, shine in the sun and create a unique and cosy environment for your family in the least used space on your property: the garden. 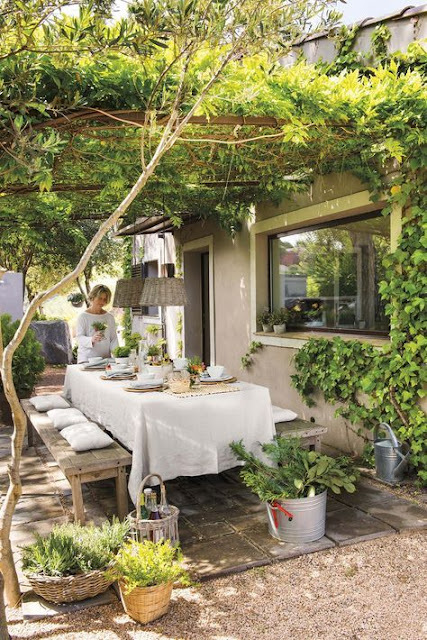 Create a focus point in your garden to highlight the best areas and you too can start to benefit from outdoor living in both style and comfort.